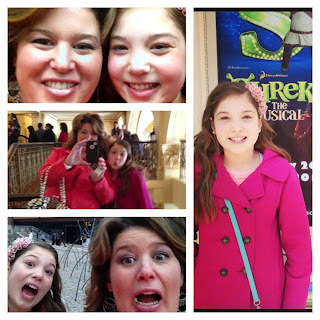 Sadie and I got to go see SHREK the musical and spent a fun afternoon shopping at City Creek... good times! 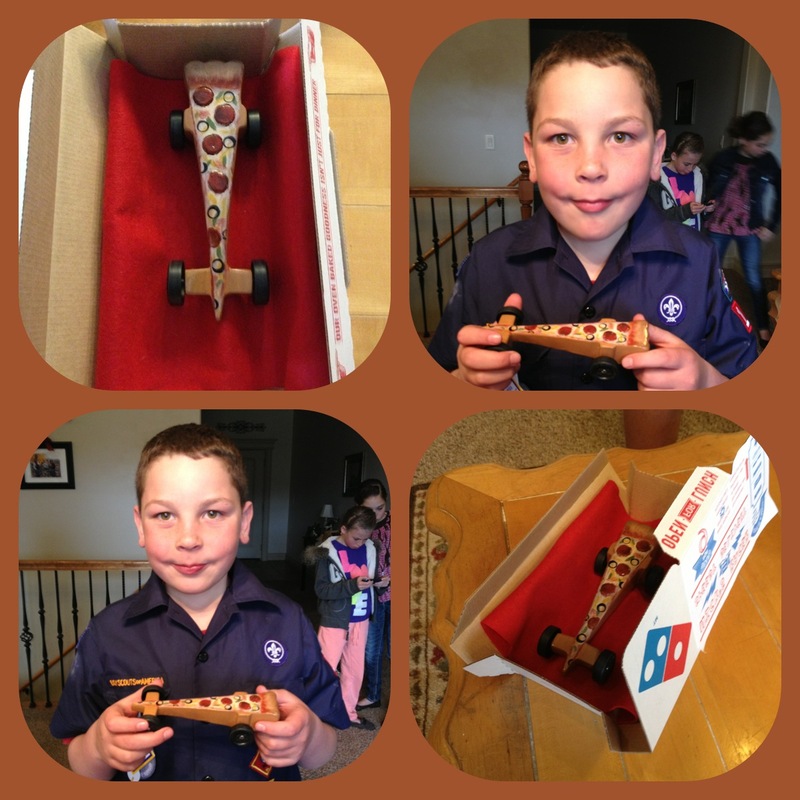 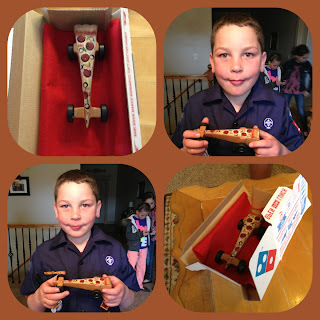 Nick celebrated his 9th birthday... got a fish and won the pinewood derby with his creative PIZZA CAR! 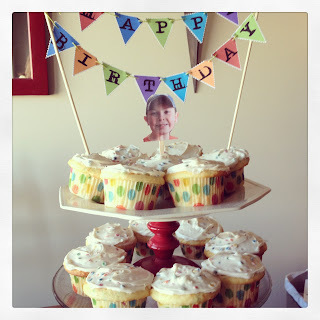 The funnest birthday spent with grandparents and friends. 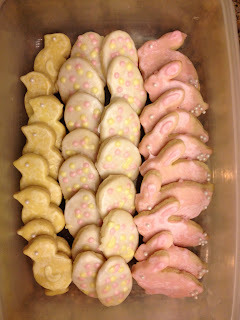 What would a post be without a yummy treat... here you are, my easter cookies that were quite yummmo!!! 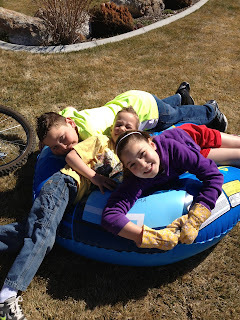 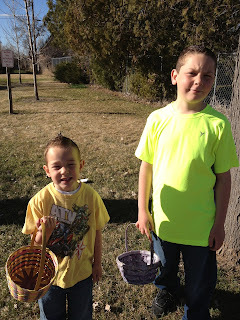 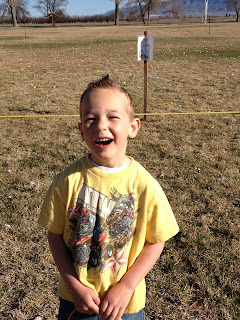 And our easter weekend spent gathering eggs, smiles, laughs, dirt, sun rays, and good ol spring time fun!